How can you help customers? 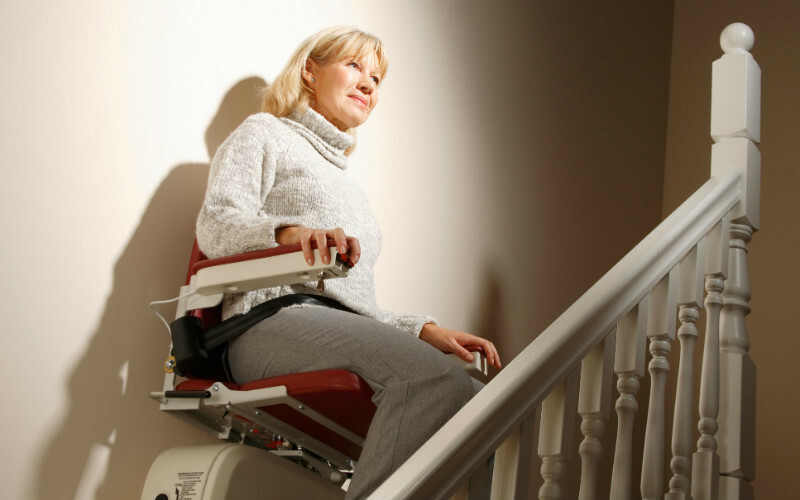 Widening doorways, installing stair lifts or adding ramps are among the alterations that customers with reduced mobility might consult you about. But the scale of works needed to adapt a home so that it’s more accessible can become expensive. If you have customers who need these alterations but are struggling with the cost, they may be able to take advantage of government funding. Which? Later Life Care explains how someone with a disability can apply for home improvement grants, so you can refer customers to this information to get them started. The website is free for everyone to use, whether they’re a Which? member or not. They can then apply for a needs assessment through their local authority. In most areas, this can be done via the council’s website. If customers don’t have access to the internet or aren’t comfortable using it, the needs assessment can also be arranged through their GP or social services. You can also learn more from Later Life Care about how to adapt a home for elderly and disabled people to help you decide what services you could offer. Local councils across the UK offer financial help for home adaptations. The first step is for the customer to arrange a needs assessment. If only minor changes are recommended, social services may provide them. If major adaptations (costing more than £1,000) are required, the customer can apply to their local council for a means-tested grant. In England and Wales, this is known as the Disabled Facilities Grant (DFG). Similar schemes are also available in Northern Ireland and Scotland. Some charities offer grants that your customers could be eligible for, depending on their circumstances. The Turn2us website allows people to search by postcode. There are also several ways that people can finance the adaptations themselves.